The U.S. Geological Survey National Unmanned Aircraft Systems (UAS) Project Office is leading the research and integration activities needed to make UAS data collection an efficient, safe, and cost effective remote sensing tool for DOI and USGS scientists. 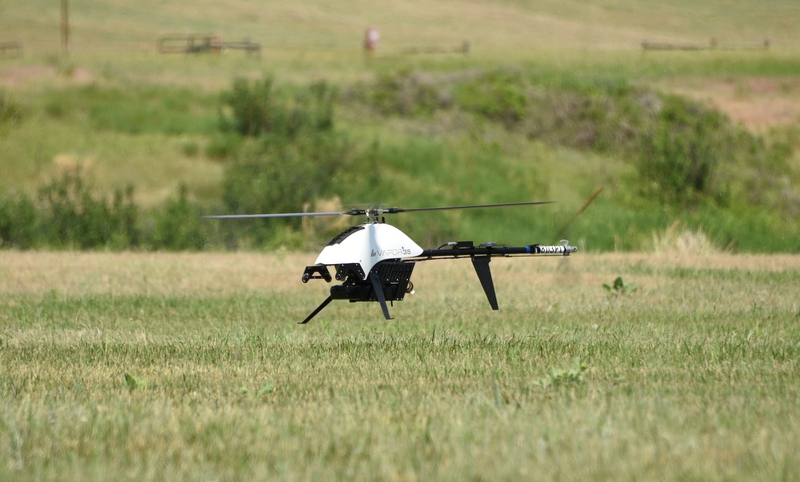 Researchers are engaged in various UAS and sensor technology evaluations, and the performance of proof-of-concept missions to test the effectiveness of UAS data collection for earth science investigations such as monitoring environmental conditions and landscape change rates, responding to natural hazards, conducting required wildlife inventories, and supporting land and resource management. Research missions are performed by teaming with other DOI bureaus or federal, state and local agencies under guidance from the Federal Aviation Administration (FAA) and the DOI Office of Aviation Services (OAS). 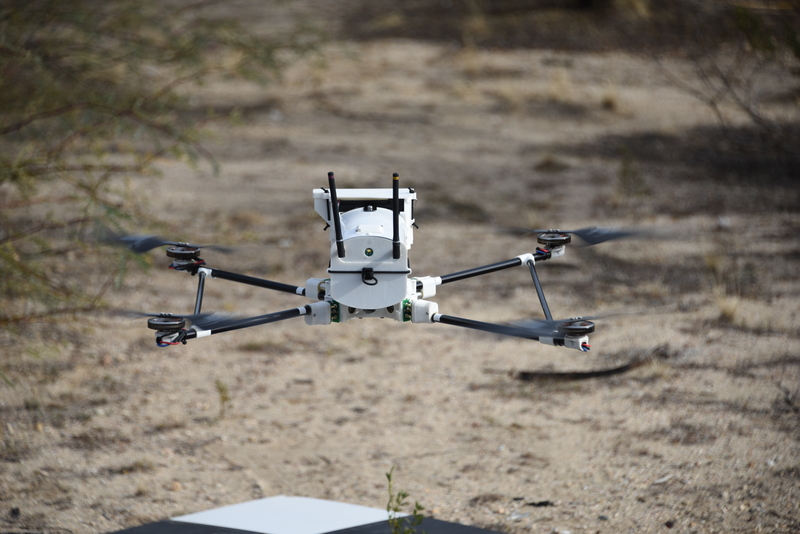 Have a UAS research idea for us? Want to establish a UAS capability? FAA's New UAS Rules are now in effect!! Image data acquired during UAS research missions is used to produce the various types of geospatial data products needed to answer scientific and natural resource questions.